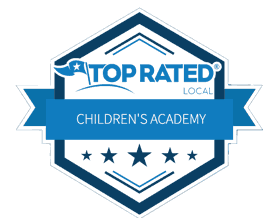 A Child’s Academy is top rated preschool, VPK, and after school services provider located in Alachua County. Our preschool teacher’s focus is to help prepare your child for upcoming critical transition to standard school. We are proud to use Abeka as our choice publisher affiliate for course material and curriculum structuring. 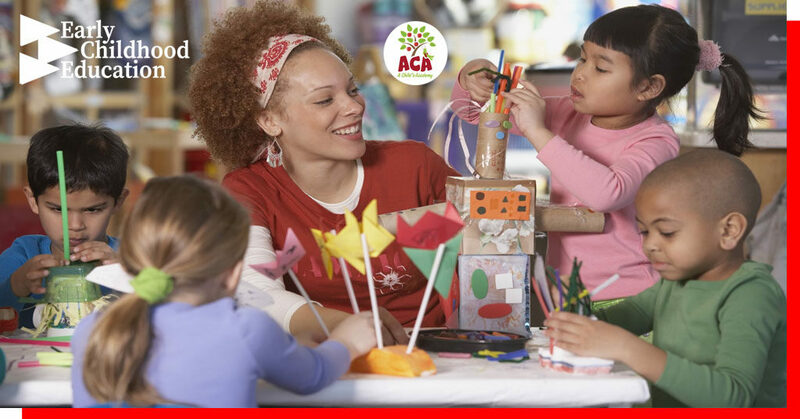 A Child’s Academy creates lesson plans that are drafted with the goal of early childhood development in mind. 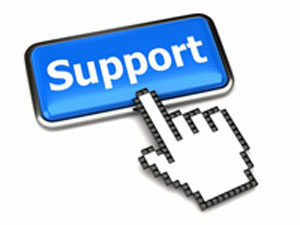 We want to help the children we care for get a head start on their reading, writing, math, and social skills. 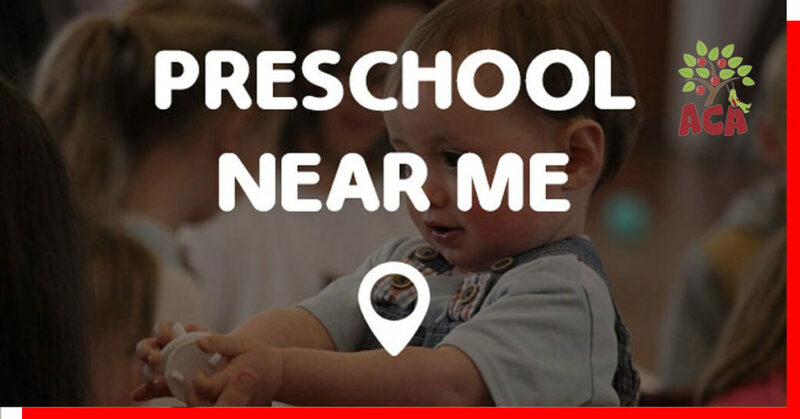 Our Gainesville preschool child care services are among the best in our county and even in the state of Florida. We credit this fact to our teachers – which is why we offer them extensive support and training in order to help ensure that our team is highly prepared for any situational anomaly that may arise. 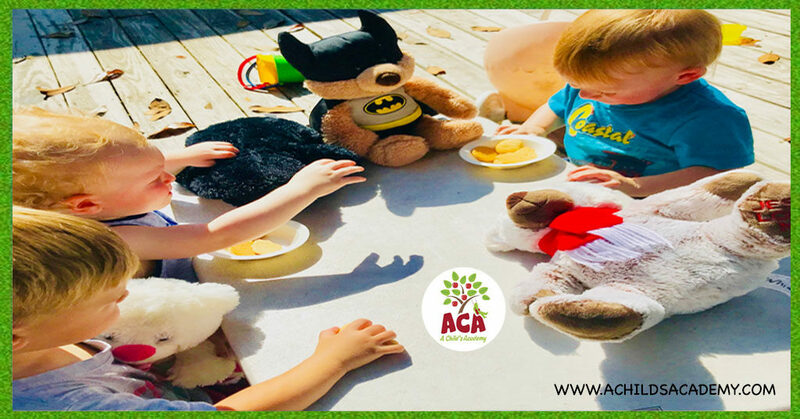 ACA’s staff is a tight-knit group of childcare professionals who are truly passionate and dedicated to demonstrating why our center is the top Gainesville preschool in the region. Our center focuses on providing quality, structured programs for the children we care for. 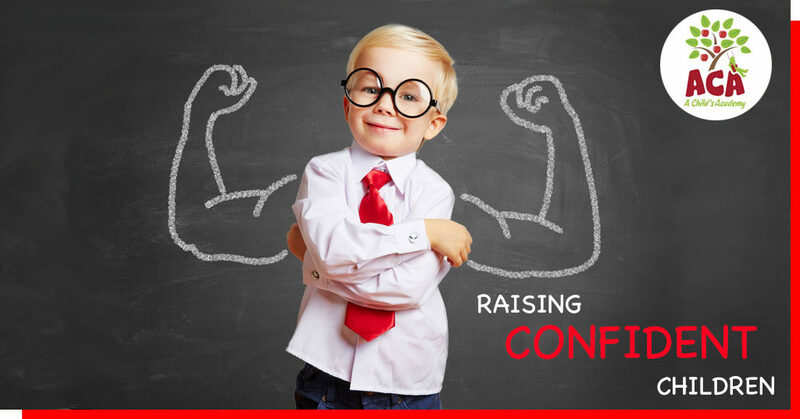 Our teachers work diligently to maintain a fun engaging atmosphere that invites your son or daughter to learn, socialize, explore, and develop healthy behaviors in and out of school. 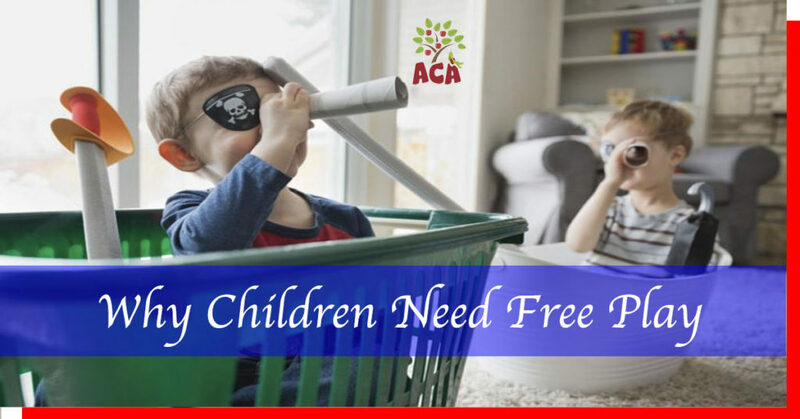 When you find yourself in need of Gainesville preschool child care services there is no better option than ACA. 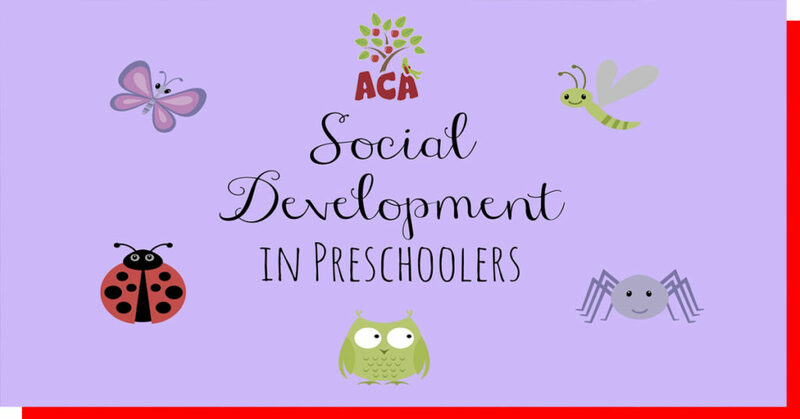 A Child’s Academy has been serving Gainesville Florida with the best child care and early childhood development programs in the industry for over three decades. 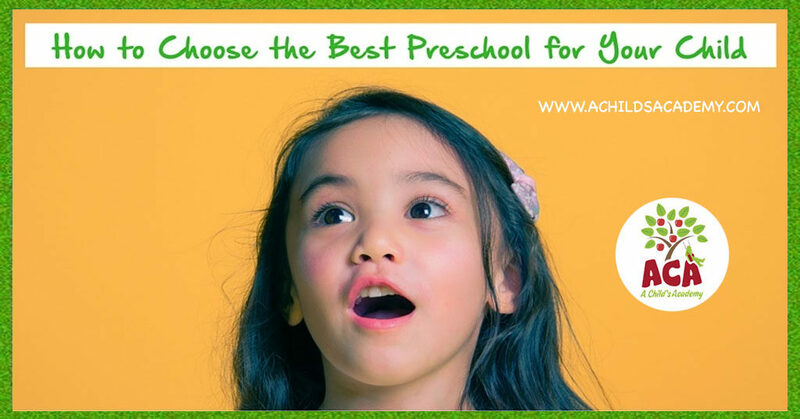 How do you choose the right Gainesville Preschool? 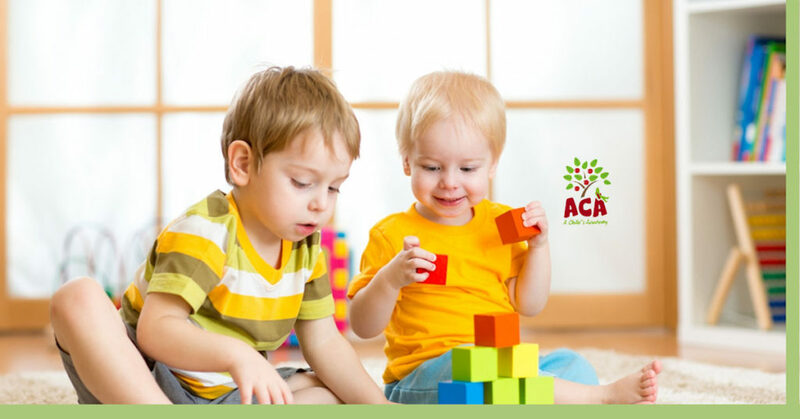 When choosing a Gainesville preschool it is important to find a child care service provider that can adequately meet you and your child’s needs. 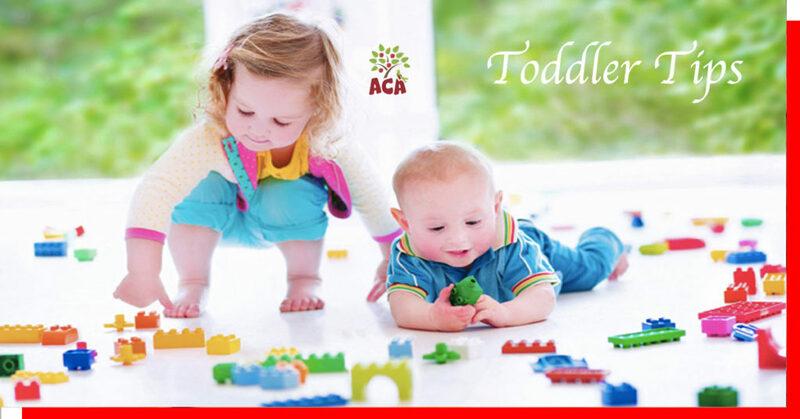 We understand every step of your child’s journey from through preschool and beyond. We also understand the difficulty parents face trying to juggle busy work schedules and the needs of their beloved children and are here to lend a hand. When you select A Child’s Academy as your premier Gainesville preschool you can rest assured that your child is properly cared for. We consistently evaluate our operations and allocate resources to ensure that our teachers have the tools necessary to provide the children we care for with emotional as well as educational nourishment. 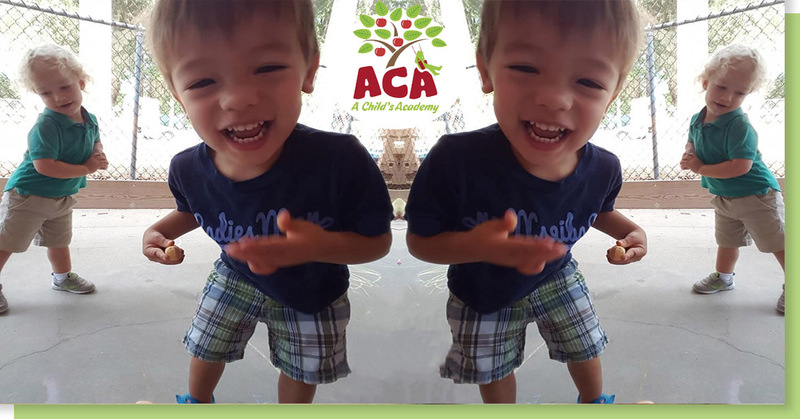 ACA’s programs ensures that our preschoolers are going well beyond just learning the letters of the alphabet – they’re learning to read. Every day spent at a Child’s Academy is a a day spent building useful skills and participating in activities both in and outdoors. 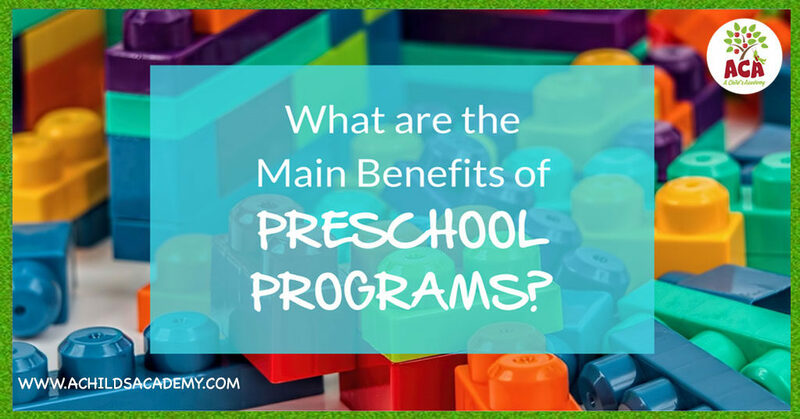 The best preschool’s will offer a structured curriculum, encourage building social skills, teach various topics, provide ample play time, a quality center, and a warm, professional staff. 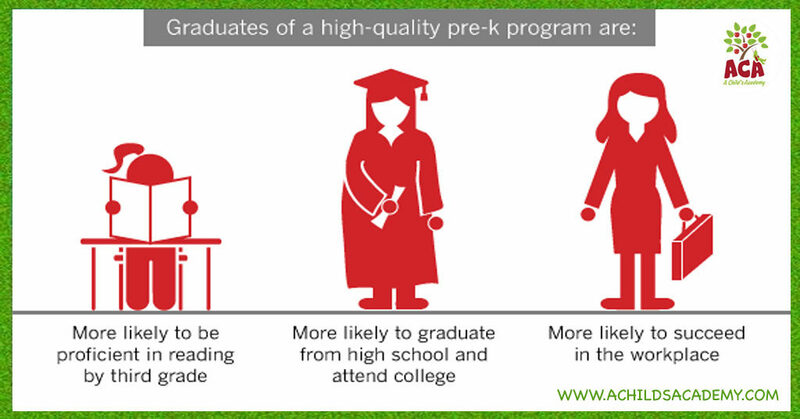 A Child’s Academy is the premium choice when considering a Gainesville Preschool. If you are looking to get a tour of our facility or discuss our Gainesville preschool programs in more detail don’t hesitate to give us a call at 352-371-3360. 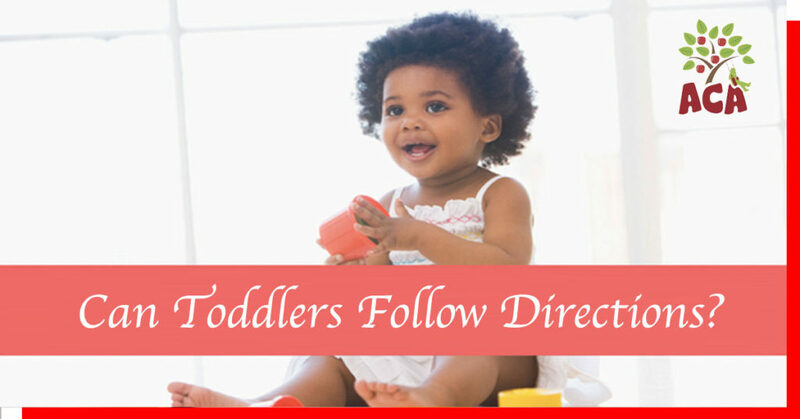 Child Care Alachua FL – Can Toddlers Follow Directions?